Utopia strain is a dream come true for any grower, as you will find everything that is sought in a Cannabis plant: ease of cultivation, very short period of flowering and a very high production. 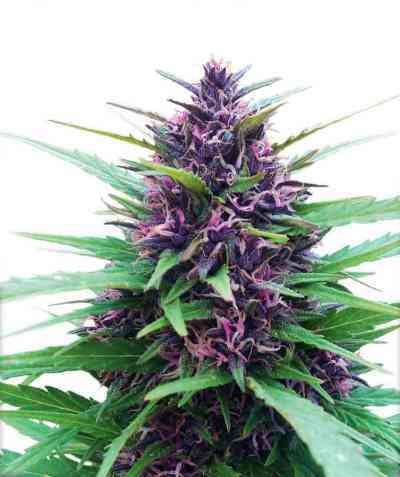 Its buds, hard and very resinous have a sweet and fruity taste, while producing a stimulating and cerebral effect, characteristic of sativa type strains. Utopia is a cannabis strain that produces very good results -both indoors and outdoors- and works well in Mediterranean and temperate climates, although its most natural habitat is that of cold climates, as it is especially resistant to mold.